The documentary film is the German designer’s rumination on design principles and the need for less. Gary Hustwit’s Rams, 2018. Photo from the Walker Art Center. Remember Helvetica? The acclaimed documentary on graphic design, typography—in particular, the typeface for which the film was named—and visual culture? Filmmaker Gary Hustwit launched the design-documentary genre with Helvetica, which he followed-up with Objectified and Urbanized. 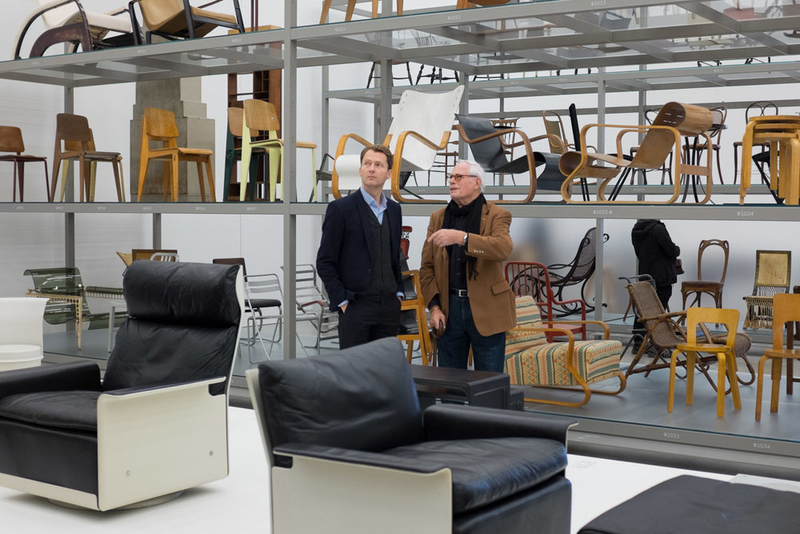 Several years back, Hustwit turned his attention to a designer, Dieter Rams. Here’s another question: Ever used an Oral-B toothbrush; a Braun coffeemaker, shaver, or stereo; a Vitsoe 606 shelving system? The German designer created those objects and hundreds more. 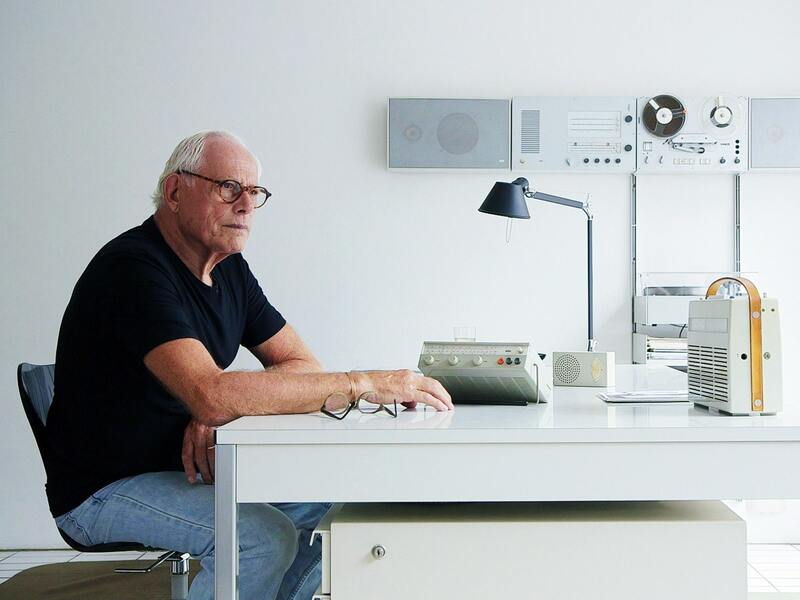 In his new documentary, titled Rams, Hustwit looks at how, for the past 50 years, Dieter Rams’ designs have influenced the aesthetics and functionality of consumer products. The film will be shown Friday, November 9, at 7 p.m., and Saturday, November 10, at 2 p.m., at the Walker Art Center. For a snippet of Rams, with a sneak peek at the designer’s gorgeous modern home, go here. Rams studied architecture and interiors at Wiesbaden School of Art in 1947, now part of the RheinMain University of Applied Sciences. In 1948, he took a break from studying to gain practical experience and finished a carpentry apprenticeship. After returning to and graduating from the Wiesbaden, he began working for Frankfurt-based architect Otto Apel. In 1955, Braun recruited Rams as an architect and an interior designer. In 1961, Rams became the chief design officer at Braun, a position he retained until 1995. In the 1970s, Rams stressed the need for sustainable development, and called the concept of obsolescence a crime in design. As such, he asked himself: “Is my design good design?” The answer he came up with became the basis for his celebrated 10 principles of good design. After the screening Friday evening, Hustwit and Emmet Byrne, the Walker’s design director, will discuss the film.